Minimal and vibeful. 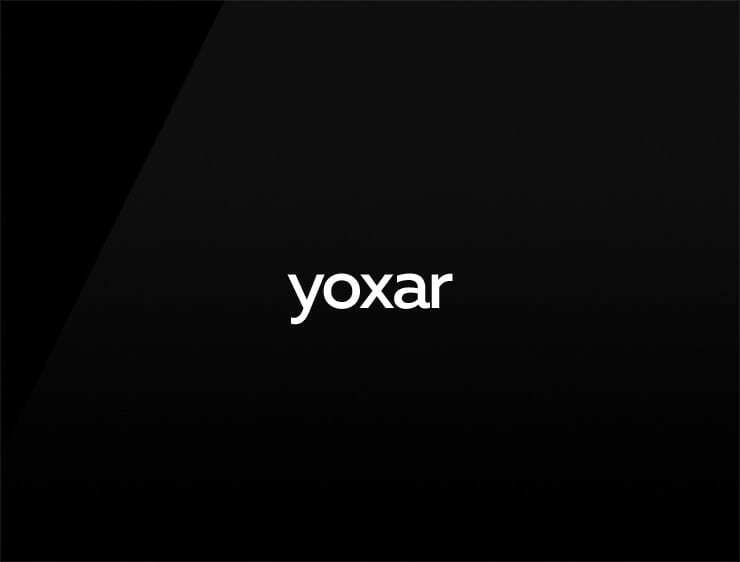 This contemporary business name ‘Yoxar’ echoes ‘jogar’, meaning “scepter” in Hungarian. Can also evoke a cheerful exclaim ‘yo’ and ‘yolk’. Possible fits: A Biotech. Online community. Fintech. A robotics company. A travel site. Energy or health drink. App. Software company. Health. A publicity firm.